Church of the Old Mermaids: New Cover for COTOM! 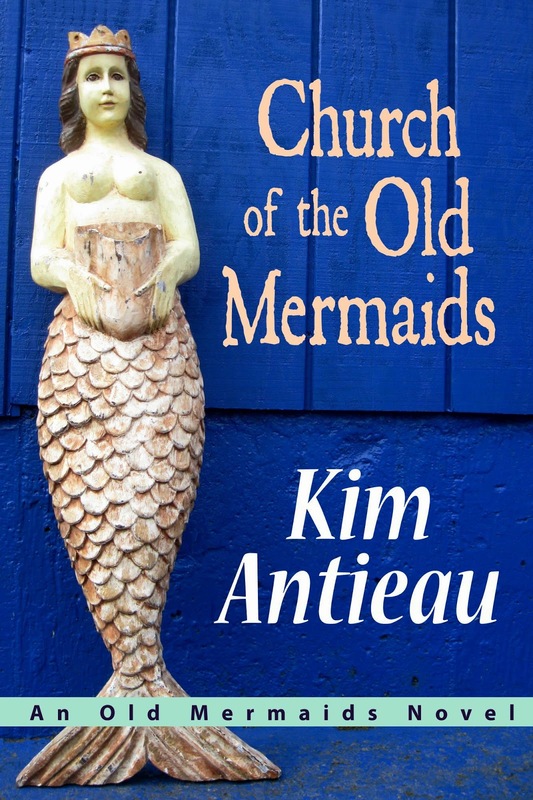 We spruced up the "classic" cover of Church of the Old Mermaids. 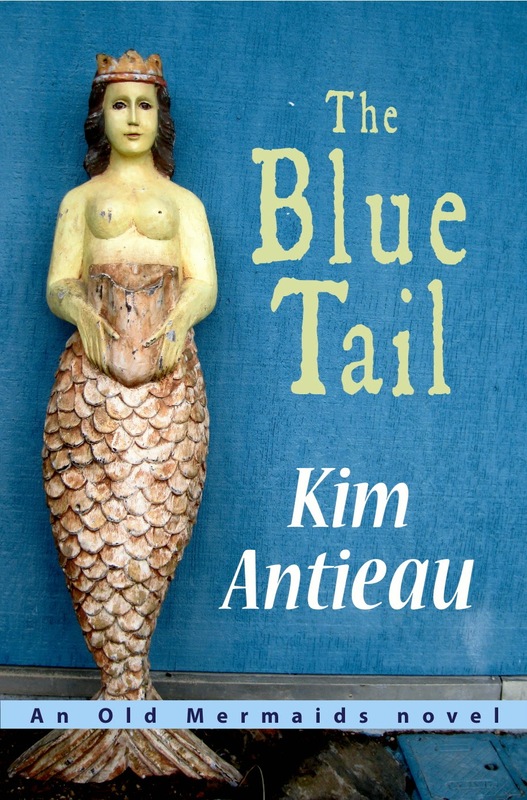 Same novel you all love, just a more readable cover. Enjoy!